Brad J. Kent is the Director of Operations and is responsible for providing internal systems and process solutions. He also acts as a liaison between the clients of Great Point Wealth Advisors and the many institutions utilized to deliver investment management and financial planning services. Prior to joining Great Point, Brad spent 10 years at State Street Corporation where he was Vice President within their Investment Servicing division. In his role, he was responsible for a Client Operations team that was dedicated to providing on-going investment support, service and cost effective process solutions for his client base. 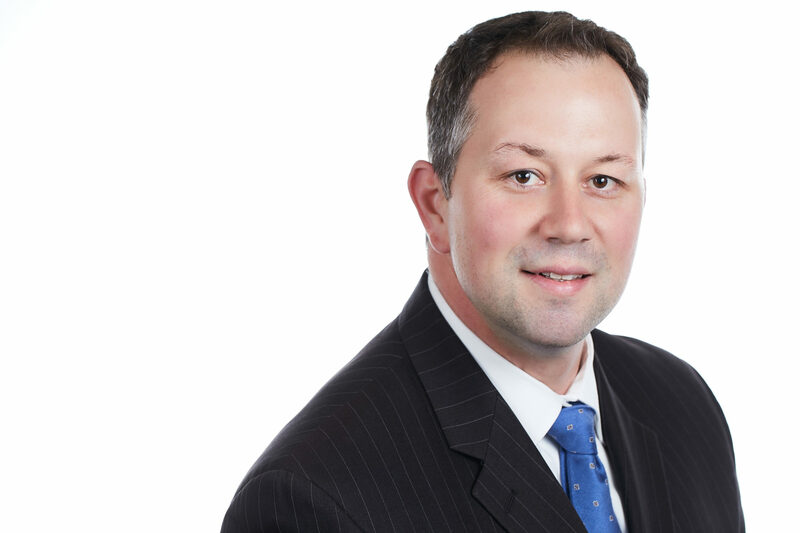 Brad also has experience working with individuals and corporations on tax strategies. Brad earned a Bachelor of Science degree in Business Administration from Saint Michael’s College in Vermont. Outside of work, Brad loves to fish and play golf. He resides on the South Shore of Boston with his wife and three children. Brad can be reached at (617) 585-0050 or bkent@greatpointwealth.com.